Renewme Skin Clinic: Happy Black Day! Happy Black Day everyone! 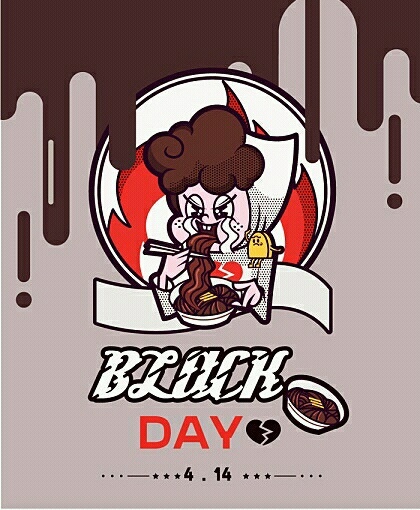 For those of you who didn't know, April 14th is a pseudo-holiday in Korea for single people to embraces their loneliness by eating black noodles. Who needs a significant other when you've got noodles?